A Critical Access Health Care Facility located in Richmond Mo. Since 1956, Ray County Memorial Hospital has provided Ray County residents and surrounding communities with professional, dependable, cost-effective health care. Our Mission is to provide high quality health care to improve the health status of the community it serves. Owned and operated by the people of Ray County. We are very pleased to announce that a neurologist will be joining our team! Dr. Mark A Mandelbaum will be joining our outpatient clinic starting Saturday, February 9th. To schedule your appointment or for more information please call the outpatient clinic at 816-470-5432 extension 281. Caring Connections is a quarterly publication of Ray County Memorial Hospital. The information in Caring Connections is general in nature and not intended to replace a doctor’s advice. For specific information about healthcare concerns, contact your healthcare professional. Click here to read Caring Connections publication. Effective March 1st, 2017 RCMH will begin collecting deductibles, co-pays, and co-insurances based upon your insurance benefits at the time of service. For un-insured patients, you must make arrangements regarding payment prior to your appointment / prior to receiving services. If you have any questions on this please feel free to contact Cindy, business office manager, at 816.470.5432 extension 320. 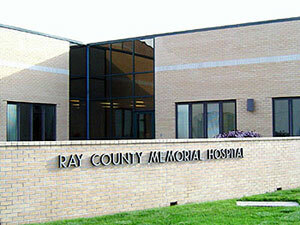 Ray County Memorial Hospital participates in the Communitay Health Needs research program. Click here to review the Community Health Needs Assessment 2016. After analyzing all primary and secondary data it is necessary to determine the health issues of greatest importance to our community. The priority needs were first identified by the primary research or what the community finds most important. Then these were validated by the secondary research. A community stakeholder meeting was held to gain the input of the community on the priority issues of Ray County. Click here to review the Community Health Needs Implementation Plan for 2016. 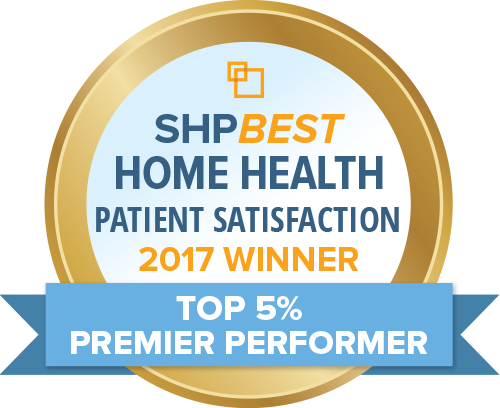 Richmond, MO, November 2014 - Ray County Memorial Hospital today announced it has been recognized by iVantage Health Analytics for overall excellence in Financial Stability, reflecting top quartile performance among all acute care hospitals in the nation. "Despite the many challenges rural hospitals face in today's healthcare environment, they remain a vital and integral component of the community," said Michael Topchik, senior vice president of iVantage Health Analytics. "The top quartile performers should be viewed as true market leaders. Through their commitment to performance analysis and improvement, they have established a blueprint for sustainability which other rural hospitals can follow." Like and Join us on Facebook!